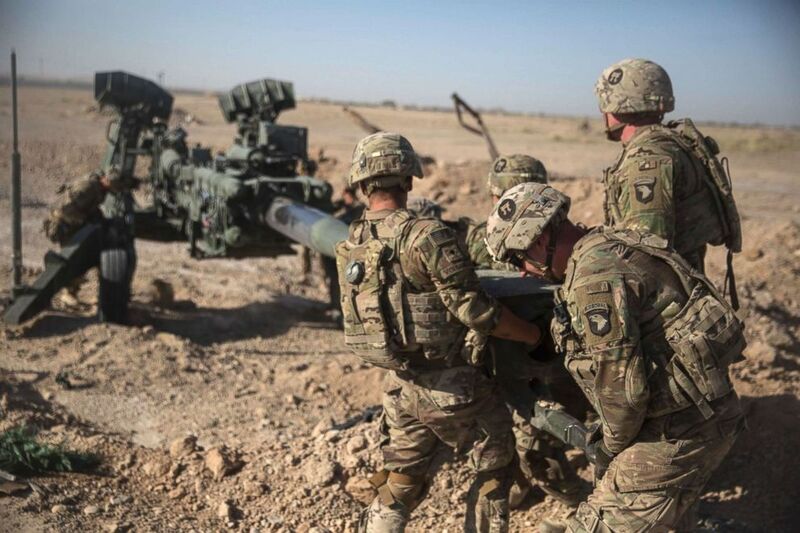 The Trump administration is planning to reduce the number of U.S. troops in Afghanistan, with the possibility that some troops begin withdrawing in the coming weeks, according to a U.S. official. The current force of 14,000 is expected to be cut in half, with those troops arriving home by the end of the spring, a second U.S. official said. 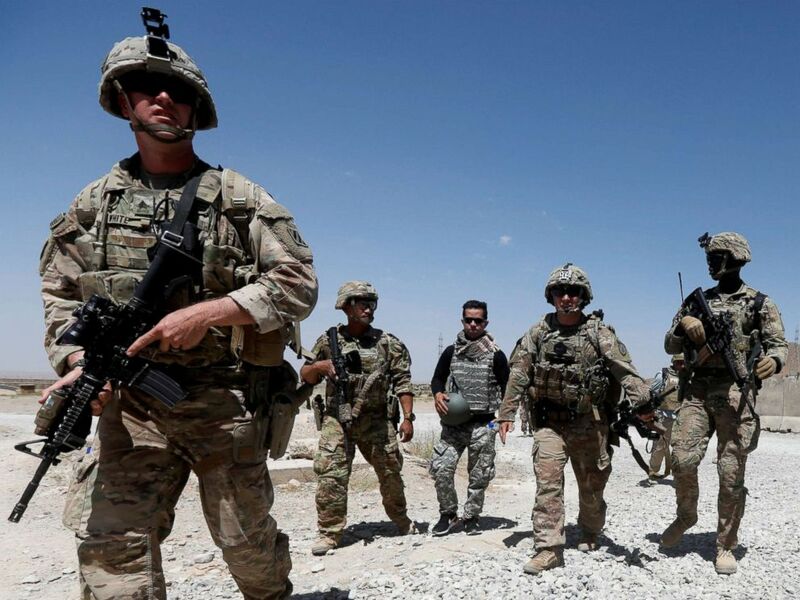 U.S. troops patrol at an Afghan National Army Base in Logar province, Afghanistan Aug. 7, 2018. Late on Thursday, Mattis announced he would leave the office of Defense Secretary on Feb. 28, 2019, writing in a resignation letter about the importance of U.S. alliances and partnerships, issues that Mattis and Trump have clashed over in the past — including Afghanistan. U.S. Soldiers with Task Force Iron maneuver an M-777 howitzer, so it can be towed into position at Bost Airfield, Afghanistan, June 10, 2017. Asked whether the president had given any indication he intends to pull troops out of Afghanistan, Sen. Lindsey Graham, R-South Carolina, said on Thursday to ABC News, “I’m concerned about that, but after having been to Afghanistan, it will pave the way for another 9/11. ABC News’ Mariam Khan contributed to this report from Capitol Hill.